Posted on December 19, 2015 Categories UncategorizedLeave a comment on Where have I been? 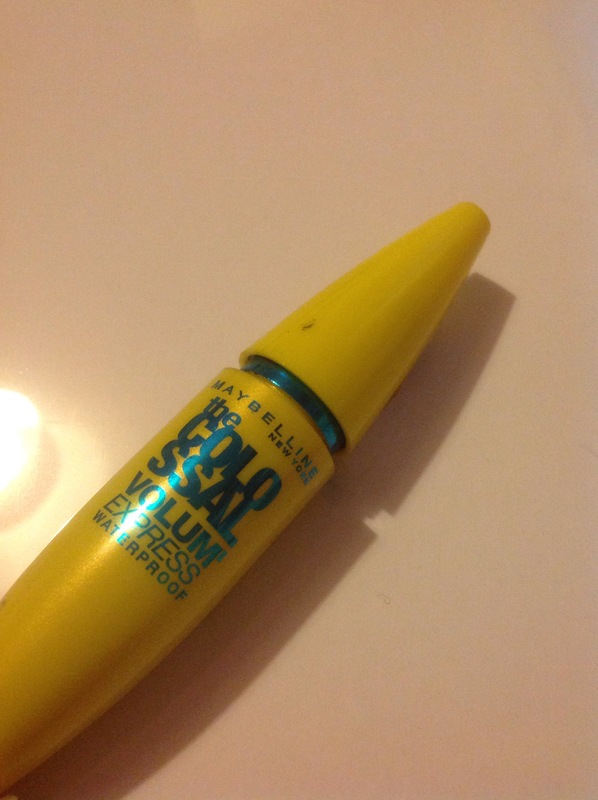 This was the first time I tried a “Maybelline New York” mascara as I have always gone for “Rimmel London.” However I am so happy that I decided to go for something different! Firstly the brush has an amazing application and so easy to use. I always find it difficult to find a mascara with a small enough brush at the end to fit into the coners of my eyes, and this one is just perfect. Aswell as the big part of the brush being easy to apply all over the rest of my eyelashes, including the bottom lashes. Most of the time when I apply mascara I manage to get it on my eyelids whereas with this one it’s a lot harder to get on my eyelid then my actually eyelashes (haha) Even if I find myself with a little bit on my skin it’s so easy to just wipe away without smudging or removing any of my other makeup that I have previously applied. 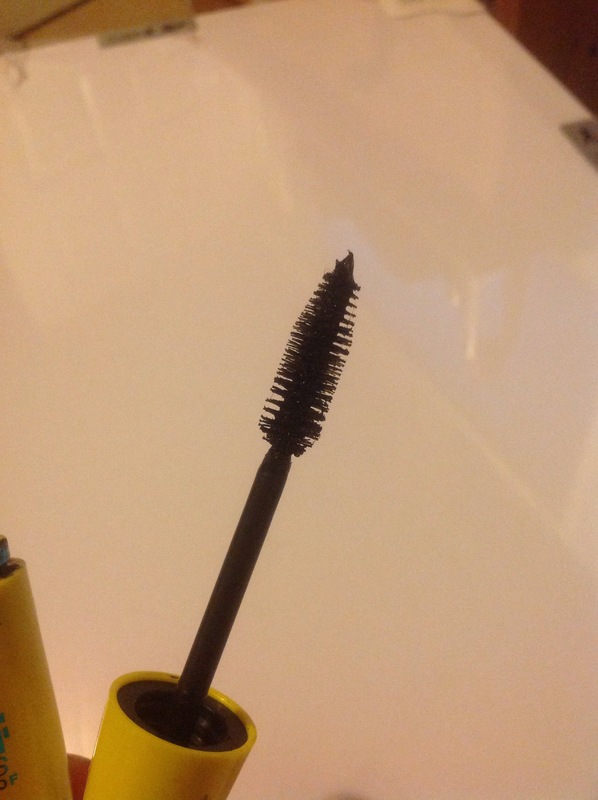 I also seem to find that a lot of mascara have quite a strong chemical smell about them, and even though I am never too bothered by this I seem to find that the smell of this mascara isn’t too bad at all! (I can’t believe I am talking about the smell of mascara but it’s one of those things that I always seem to find myself doing haha) It also doesn’t leave clumps on your eyes and considering I apply quite a lot of mascara so I get the full volume effect and this does not leave my eyelashes to clump together. This mascara also doesn’t leave me with panda eyes after a long session of p.e at school and I also don’t see myself having to apply it after a long workout,which leaves me super happy! Overall I find this product to be one of my favourites and I would defiantly repurchase it at only being £7.99 (from boots) I find it being a major bargain for the quality of the product. Being a 16year old girl that has a major passion in all things hair and makeup, made me realise that having a blog would be a perfect way of sharing my thoughts on certain things as well as looking around at other people’s favourites. I have always enjoyed makeup and skin care and ever since I was younger I get major excited when I see makeup. Mum always used to get me those little kids makeup sets that never really worked and the lipsticks were absolutely shocking, but I guess 6 year old me was a very happy girl that Christmas. Now being 16 my makeup collection has grown and you could say my standards are a little higher, considering I wear makeup on a daily basis. I have my favourites as well as the things I am not such a big fan of. Being someone who is in full time education I only have a little part time job so my makeup is mainly drugstore, but I really haven’t got a problem with that. Even though a lot of my blog will be around makeup, skincare and hair products, I want to be able to give a little inside into my life and hopefully grow my blog into something that I am proud to call my own. This is something that I really want to stick to improve on a lot. So here goes. My first ever blog…enjoy!